SmokeInnTequesta.com | Continuing the cigar journey like no other! Superior selection and customer satisfaction. 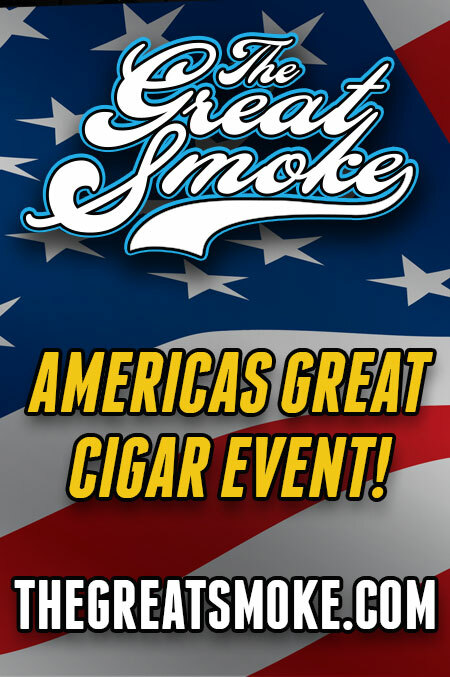 See for yourself why SmokeInn.com has become a national leader in the cigar industry. The ORIGINAL and first Smoke Inn location in the world. Located on a quarter mile north of the Jupiter lighthouse on U.S. HWY One, Smoke Inn Tequesta started with a simple idea of “Bringing Old Traditions to New Friends”. That simple philosophy was the core that Smoke Inn began with cigars and eventually led to nine retail locations in South Florida. All walks of life come to Smoke Inn Tequesta looking to be able to obtain only the finest selection of cigars in a comfortable setting that makes you feel right at home. Whether you’re in town for a few days, playing golf, or a local looking for a place to hang out for a couple of hours, stop by Smoke Inn Tequesta and see where it all began. We carry all of the top premium cigar brands, Davidoff, Padron, Ashton, Rocky Patel, Pete Johnson, CAO and more. 1680 SW St. Lucie West Blvd. 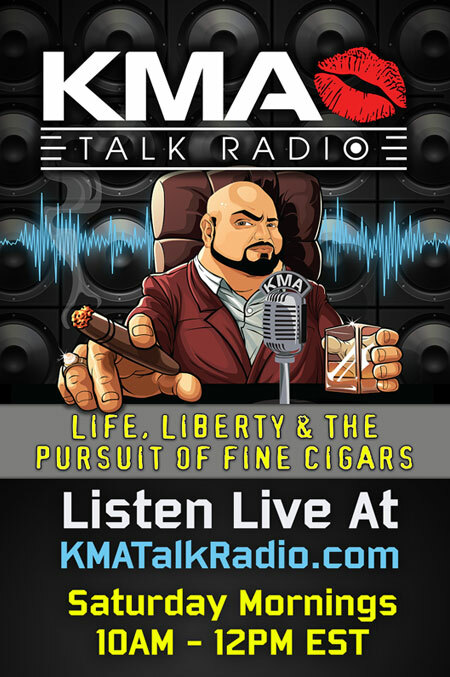 Continuing the cigar Journey like no other!